Kerstin Öhrn, PhD, RDH, Professor and Pro-Vice-Chancellor Dalarna University. Kerstin Öhrn received her Dental Hygiene License from Örebro University in 1972 and earned her PhD in Caring Sciences at Uppsala University 2001. She became Associate Professor 2008 and Professor 2010. 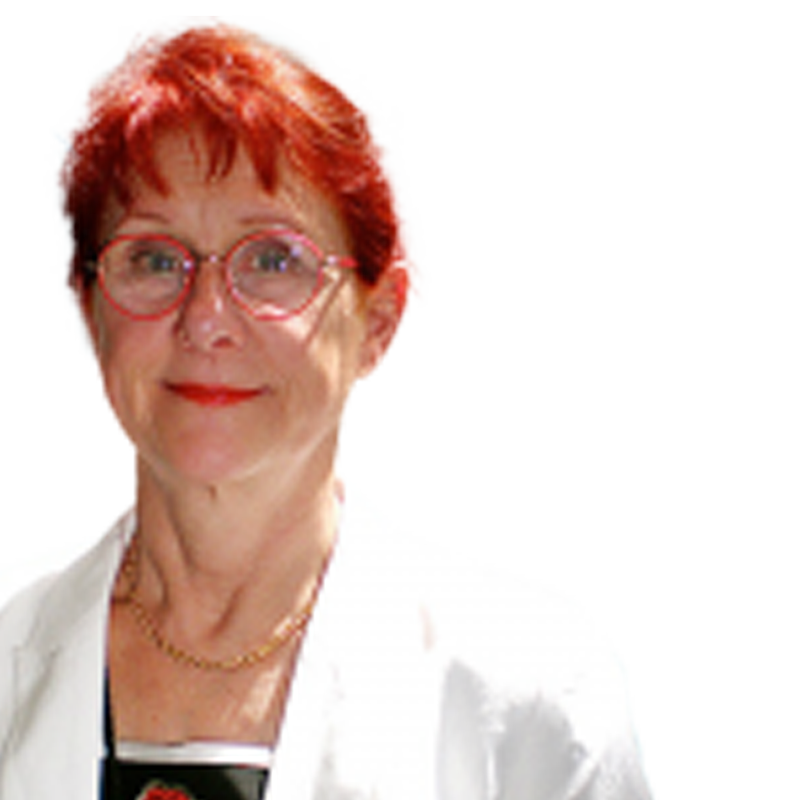 Dr. Öhrn has been teaching at Dalarna University since 1978 is an experienced teacher in dental hygiene. She has been visiting lecturer at University of Pennsylvania, USA, Vancouver Community College, Canada, University of Bologna, Italy and has been lecturing on dental hygiene schools globally. In 2002-04 Dr. Öhrn was appointed Dean of Dalarna University and since 2005 she is appointed Pro-Vice-Chancellor, responsible for research at the University. Dr. Öhrn is Editor-in-Chief of the International Journal of Dental Hygiene and has been President of the International Federation of Dental Hygienists and the Swedish Dental Hygienists Association. Kerstin Öhrn has published some 39 articles in peer reviewed journals and three book chapters. She has been invited speaker at 70 international and national conferences and symposia.At present Dr. Öhrns’ research is focused on patient related outcomes with specific emphasize on behavioral aspects and oral health-related quality of life.